Bill O'Reilly isn't about to end his scorched-earth response to Mother Jones magazine. On Friday night the Fox News host devoted the first ten minutes of his talk show to blast the liberal magazine once again for a report alleging that he had exaggerated his accounts of covering the Falklands War in 1982. "Mother Jones, which has low circulation, [is] considered by many the bottom rung of journalism in America," O'Reilly said in his opening monologue, called the "Talking Points Memo." "I said I covered the Falklands War, which I did," he said. In fact, everyone with CBS was based in Buenos Aires, far from the actual war zone. In previous references to the protest, O'Reilly has given the impression that he was in a war zone. He wrote in 2004 that he had "survived a combat situation in Argentina during the Falklands War." O'Reilly told TVNewser on Thursday that he expects to be exonerated and for Corn to wind up "in the kill zone" -- a phrase for which Mother Jones demanded an apology. In his monologue on Friday, O'Reilly also directed his criticism at CNN: "At this point, TV coverage has been scant, but CNN tried to exploit the situation because a guy over there named Brian Stelter is another far-left zealot masquerading as a journalist. CNN can do a lot better than this guy." 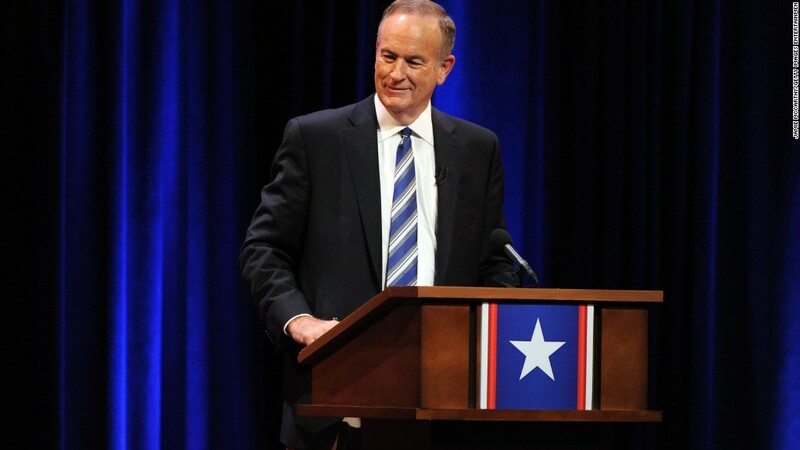 As for Corn, O'Reilly expressed doubt that he will suffer any consequences. "Mother Jones and the far left websites couldn't care about the truth," he said. Corn, the Washington bureau chief for Mother Jones, published a point-by-point response to O'Reilly's monologue. In it, Corn bemoaned the fact that O'Reilly "continued the name-calling" and said, "In a way, it's impossible to win a debate with O'Reilly because he is not bound by reality."